Frederik February 23, 2012 Comment? 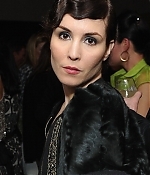 On February 17, Noomi has attended the Marni At H&M Collection Launch in Los Angeles. 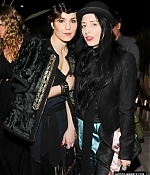 Pictures from the event have been added to the gallery.